Paladin is a very popular welded mesh panel fence due to its innovative and unique appearance, and can be specified whenever an aesthetically pleasing appearance is required. 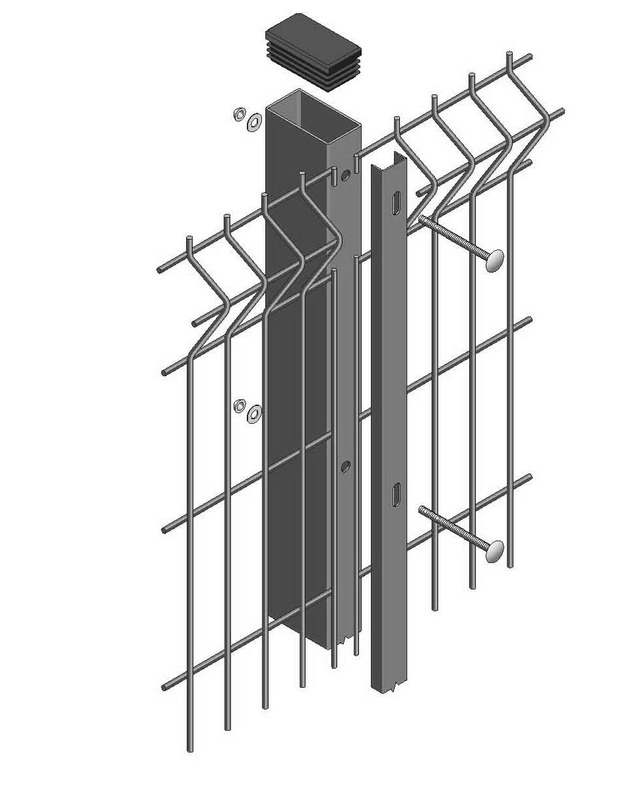 As well as sophisticated good looks, the Paladin manufacturing process utilises 3mm diameter galvanised wire with horizontals spaced at 50mm and verticals at centres ranging between 12.5mm and 50mm to form the unique Paladin panel pattern. 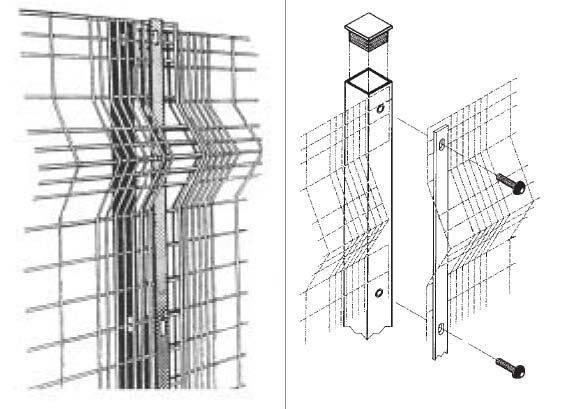 'V' Section beams are pressed into the panel to give even greater rigidity and 4mm diameter wires are used in this area to provide maximum strength. Available in a wide range of heights from 0.90m to 3.60m, panels are attached to suitably sized RHS posts, utilising M8 threaded inserts, tamper proof bolts, and slotted clamp bars. The maximum individual panel size is 2440mm x 3025mm in length.